Your home is your sanctuary. It is where you go for peace, rest, and to spend time with your family. Nothing is more private and personal than home. No one takes better care of your home than you—until now. Pound Ridge Home Management, LLC is the personal home assistant you must have. When work and other activities take your attention away from your sanctuary and most valuable investment, it's time to call professionals you can trust. We are the eyes, ears, and hands that manage and protect your home like only you do. 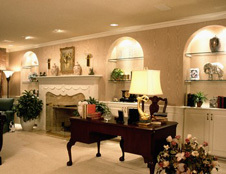 When you choose us, we come to you and begin a customized home management plan that you control. 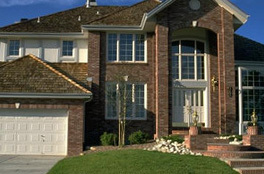 We treat your home as if it were our own with dignity, respect, privacy, and security. Our services are superior with a personal touch you won't find anywhere else except at home - your professionally managed home. *We personally meet all contractors, repairmen, and deliverymen! Handyman Services? We Furnish Minor Carpentry and Painting Projects.